Arriving from the Bangkok airport (either one) is sometimes a bit complicated, espacially after a long flight. Here’s how to get back to the city center. – Don Mueang International Airport (DMK) located in the north of the city. He’s mostly used to local or shorter flights with low cost companies. 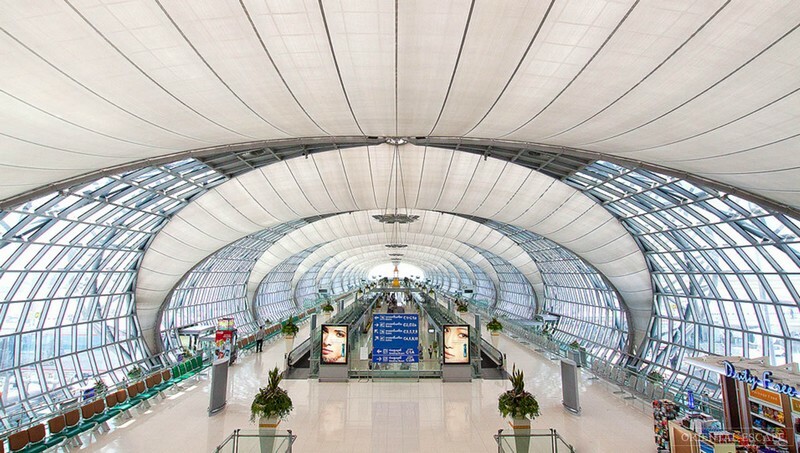 How to get from Suvarnabhumi Airport to the city ? Taxis are a convenient way to go but you can be stuck in the traffic. It can take up to 1h/1h30 to get past Sukhumvit. 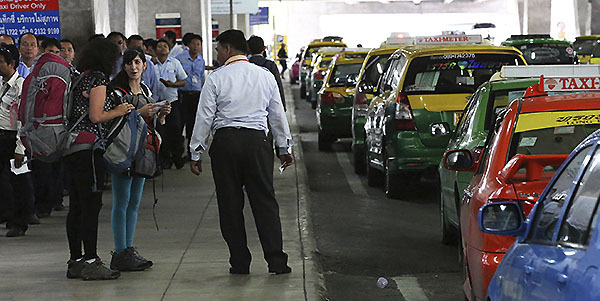 The taxi system is relatively classic with a metered system + an airport fee (50thb). You also need to add the toll fees. Usually, you end up with a bill of around 400thb. Do not accept the taxis who will refuse the meter. Taxis are available on the 1st floor, gate 4 and 7. When you get to the taxi line, you can choose to get a normal one or a big one : if you are more than 3 or have excessive number of luggages, it’s the best way to go. If you want to use the public transports, the Bangkok Airport Rail Link is the way to go. It links Suvarnabhumi Airport to the Phaya Thai BTS station (with 6 other stops in between). It will cost you 45thb and will take less than 30 minutes. The Airport Rail Link is available from 6am to midnight. Shuttle services propose alternative roads including Kao San Road and Sathorn. Again, it can be interesting outside of rush hour as the traffic in Bangkok can be extremely intense. Higher end limousine service (limo) are offering private car driving for a fixed fee (much higher than a taxi). You’ll find limo booth offering services within the airport. How to get from Don Mueang to the city ? You will likely use Don Mueang (DMK) if you want to travel within Thailand, either go to Phuket or Chiang Mai for example. 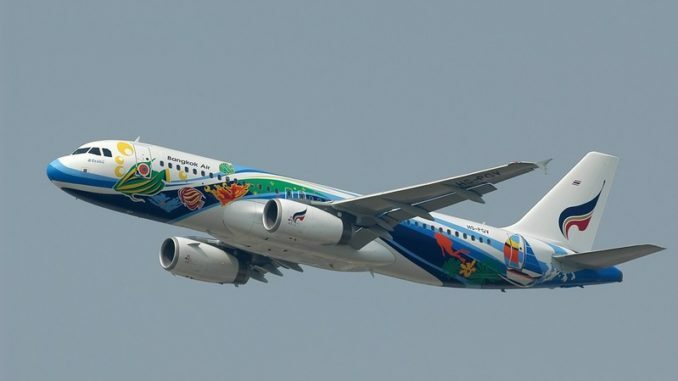 Different airlines opperate there such as AirAsia or Nok Air. Don Mueang is closer to the city in the north and the closest BTS station (Mo Chit) is quite far away. The best way to get back to the city is to hire a taxi. You’ll need to pay a special airport fee (50thb) + the toll fees depending where you go. Usual fare is about 250thb to 300thb. Another option if you want to save money is to take the A1 bus to Mo Chit and then to take the BTS (fast over ground metro service).